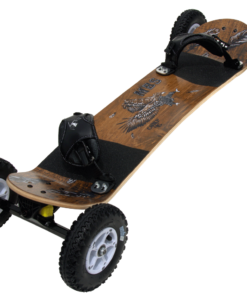 The Core 94 is designed with kiters and lighter mountainboarders in mind. 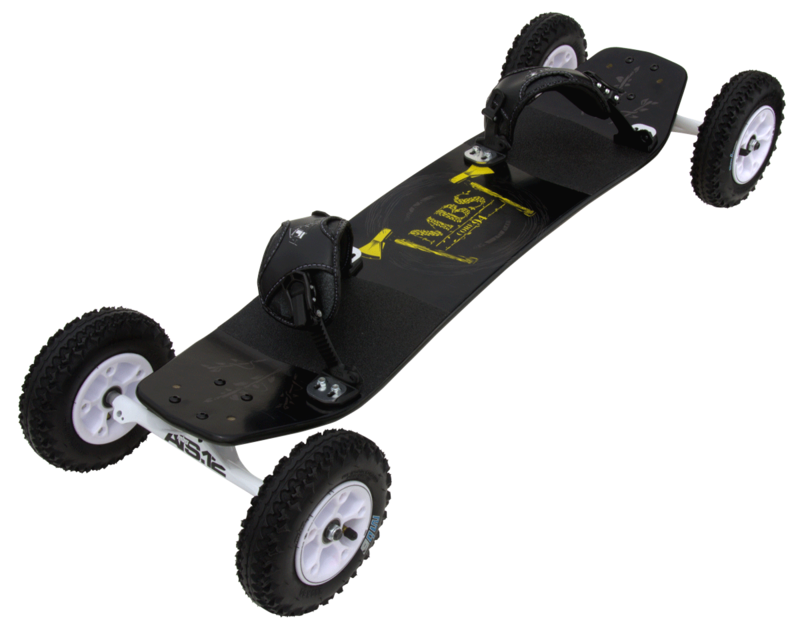 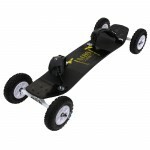 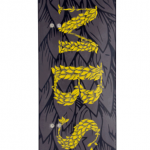 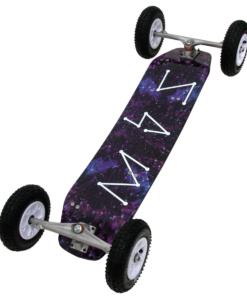 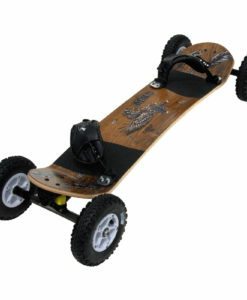 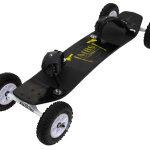 It is a lightweight and versatile board which will help you nail your first freestyle moves. For kiters – the lightweight design together with the grip provided by the T3 tyres make it the perfect choice. 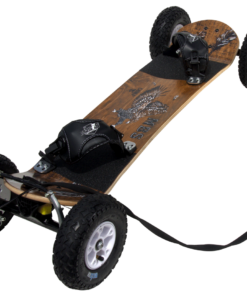 The Core 94 combines the Core 90 and 95 in one model and gets some critical upgrades. 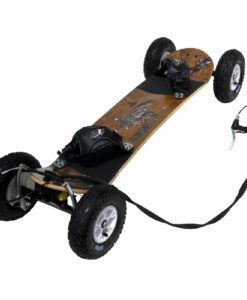 The most obvious at first glance is the improvement from the F2 Velcro binding to our F5 ratchet bindings. 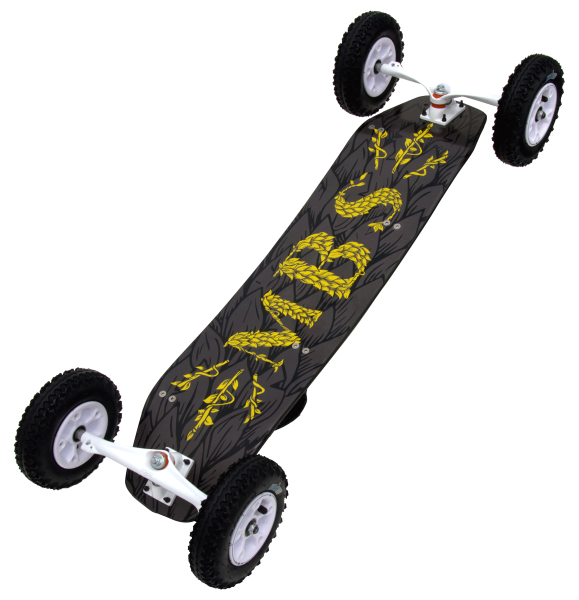 This is first Core board to ever come stock with any ratchet binding, let alone bindings as strong, comfortable, and adjustable as the new F5. Less obvious is the upgrade to our new ATS.12 trucks which move from 9.5mm to 12mm axles. 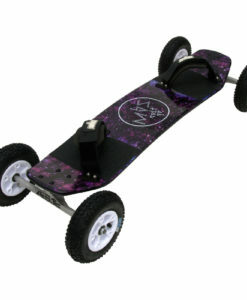 That really reduces the chance of bending an axle and allows for standard 28mm x 12mm bearings.